How long have you been in your relationship? How long have you been working at STATWORX? 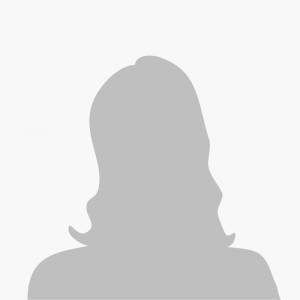 Are you living together with your partner? Are you co-owning a pet with your partner? 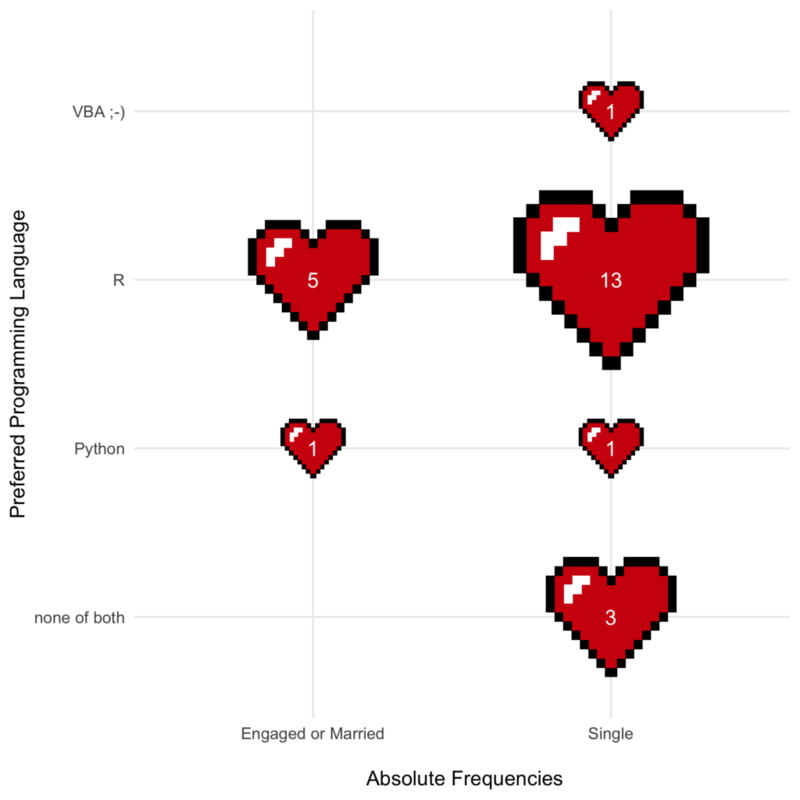 What’s your preferred programming language: R, Python or none of both. Since the first step in generating data driven answer should always be a descriptive exploration of the data at hand, I made some plots. 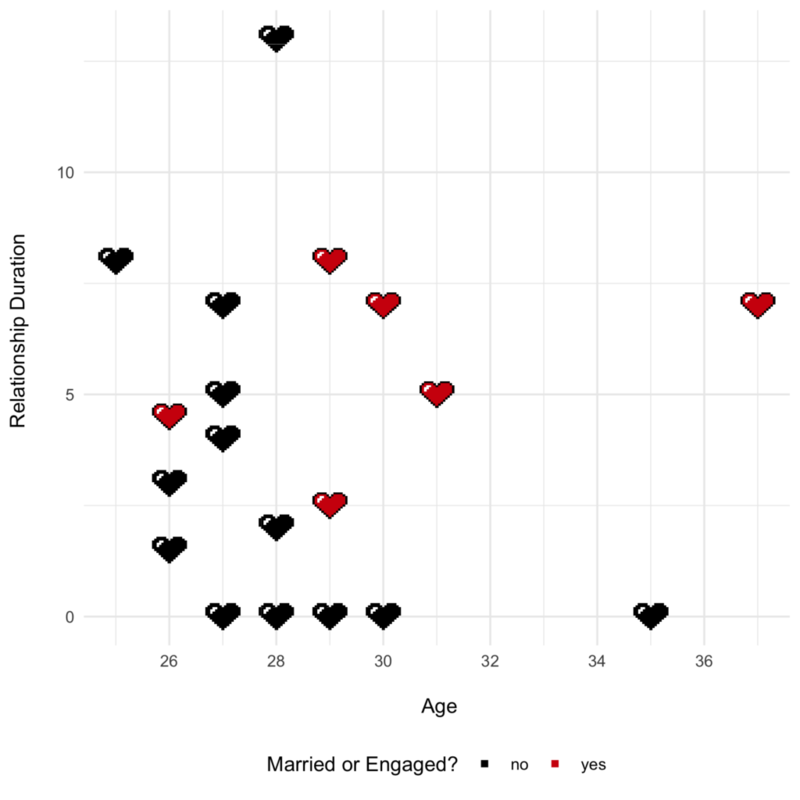 I also explored the association of relationship status and the more conventional factors of age and relationship duration. And indeed, those of my colleagues who are in their late twenties or older and have been partnered for a while now, are mostly married or engaged. I’ll employ some statistical models, but the data base is rather small. Therefore, our model options are somewhat limited (and of course only suitable for entertainment). 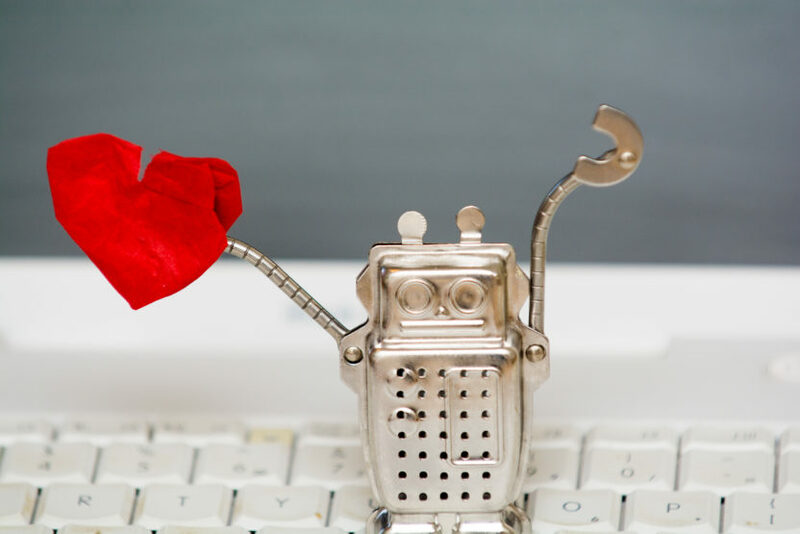 But it’s still possible to fit a decision tree, which might help to pinpoint due to which circumstance some of us are still waiting for that special someone to put a ring on (it). 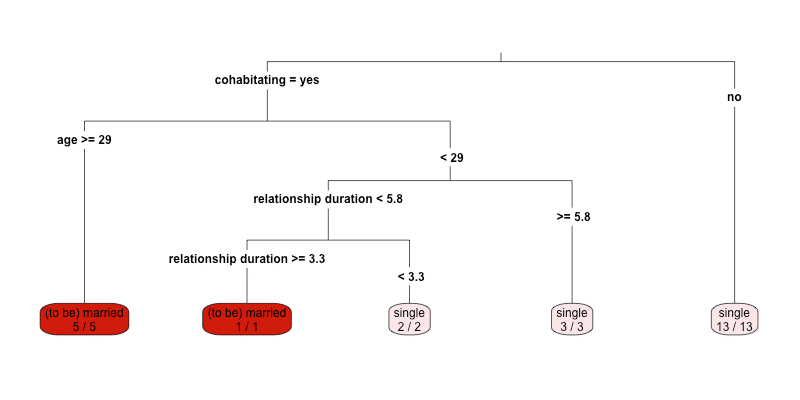 Our decision tree implies, that the unintentionally unmarried of us maybe should consider to move in with their partner, since cohabitating seems to be the most important factor. But that still doesn’t exactly answer the question, who of us will be next. 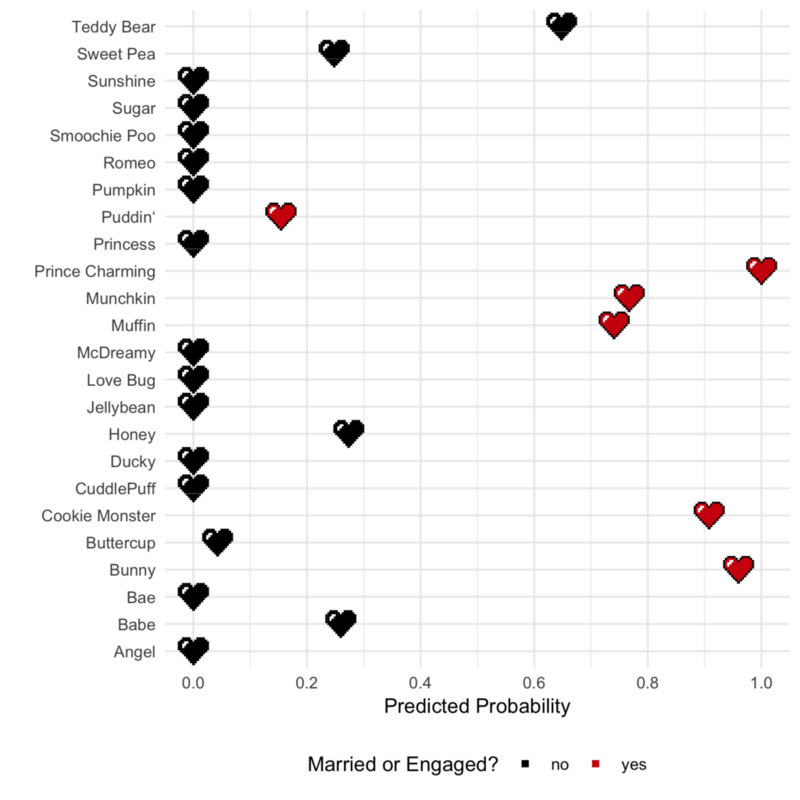 To predict our chances to get engaged, I estimated a logistic regression. Finally, I got the logistic regression’s predicted probabilities for all of us to be married or engaged. As you can see down below, the single days of “Teddy Bear”, “Honey”, “Sweet Pea” and “Babe” seem to be numbered. I hope this was as insightful for you as it was for me. And to all of us, whose hopes have been shattered by cold, hard facts, let’s remember: there are tons of discounted chocolates waiting for us on February 15th. I am data scientist at STATWORX, apart from machine learning, I love to play around with RMarkdown and ggplot2, making data science beautiful inside and out.